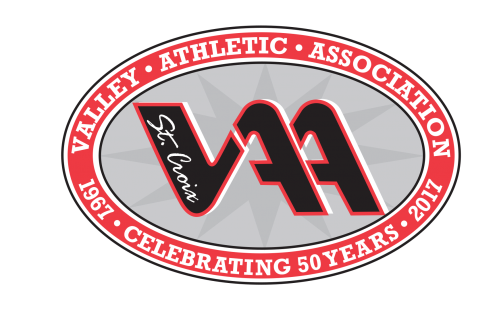 Given to individual(s) with two or more years of coaching or assisting in the St. Croix Valley Athletic Association. The individual(s) recognized have displayed an unselfish concern for assisting youth in the various SCVAA programs. The individual(s) are selected by the individual sport's commission and presented at each of the sport's coaches' meeting every season.